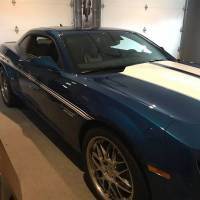 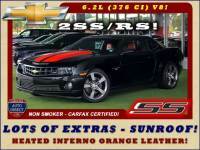 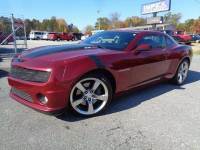 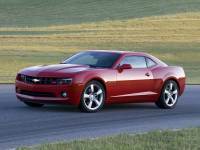 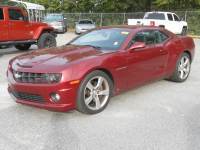 2010 Chevrolet Camaro 2SS/SS - LOT$ OF EXTRA$ - RECEIPTS - DYNO TUNED! 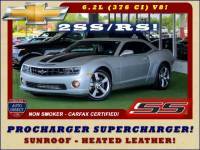 2010 Chevrolet Camaro 2SS RS - PROCHARGER SUPERCHARGER - SUNROOF - 6-SP! 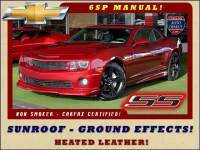 2010 Chevrolet Camaro 2SS RS - SUNROOF - GROUND EFFECTS!